Wide format, UV Curable printing is changing the print industry and if you’re not on board, you’re going to miss out. 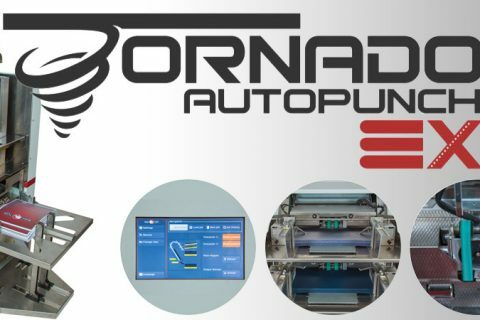 I’ll admit that when I was first introduced to UV Curable printers, I was a little hesitant because sometimes products that tout higher capacities and lower costs often come with a hitch – like lower quality, particularly in the banner printing industry. But, ever since we brought our first UV Curable printer into the Lloyds of Indiana office, I’ve been a convert. These machines consistently put out high quality, versatile print jobs for a fraction of the costs of traditional cut vinyl methods. They cut labor costs by up to 75%, lower printing costs by 65% and increase production capacity by 65%. And because of their speed, quality, and reliability, they’ve become a mainstay in most print shops – meaning if you don’t have one, your competitor probably does and he’s already undercutting you on prices. 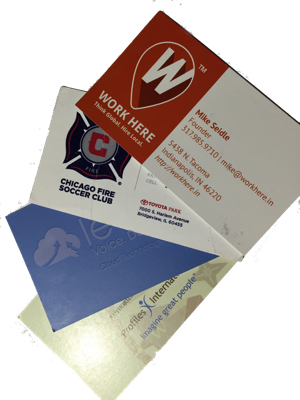 The other advantage is the variety of surfaces that you can print on with a UV Curable Printer. It goes way beyond basic banner printing. 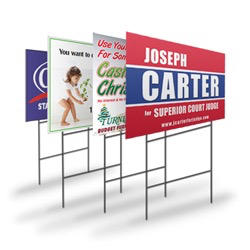 You can print on any flat surface, including rigid media, or mediums like paper, cloth or vinyl. We once used it to print on a door. If you know this already and have been operating an OCE Arizona, a Fuji Acuity or a Vutek flatbed UV printer, you can find new ways of saving money on your UV printing operations. If you are out of your warranty, you can lower your cost of operation with OEM quality inks. Bordeaux is a highly rated ink replacement from OEM inks. They have introduced their new line of UV Curable inks to make your Arizona, Acuity or Vutek make more money for you. 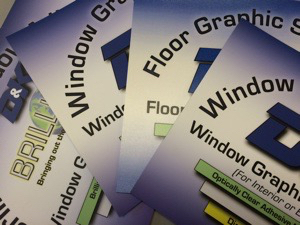 I can’t say it enough, though – if you’re running a high-traffic print shop or you want to be a high-traffic print shop and you’re not using wide format UV Curable printing methods, you’re missing out.